The Vivo V11 Pro comes in only one variant with 6GB RAM + 64GB internal storage capacity priced at Rs. 25,990. 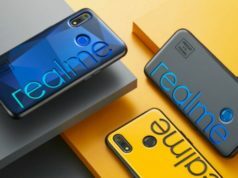 The smartphone will be available for pre-order from September 6 via online partners Amazon, Flipkart, Paytm Mall, Snapdeal as well on it's own Vivo e-Store. The BBK Electronics subsidiary brand, Vivo, has introduced a new smartphone for the Indian consumers on Thursday. 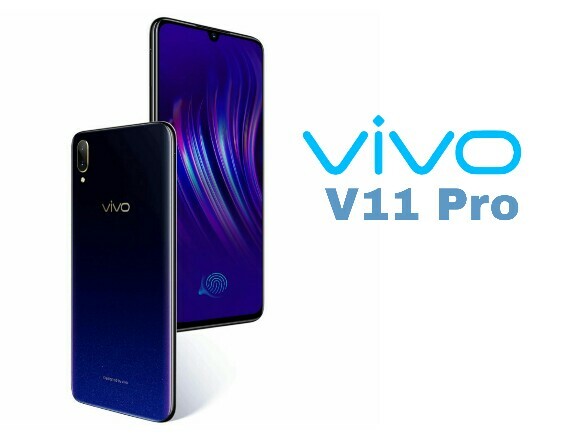 The Vivo V11 Pro got launched at an event in Grand Hyatt in Mumbai and the excitement we saw among the tech enthusiasts present at the event for the unveiling of the smartphone is speechless. In the presence of the brand ambassador, Amir Khan, the Vivo V11 Pro was unveiled for the consumers highlighting the key features of the smartphone. Talking about the key highlight features of the smartphone, the Vivo V11 Pro features dual lens camera setup at the back, 19.5:9 display with waterdrop notch design, in-display fingerprint, Face Unlock feature and Snapdragon 660 chipset. 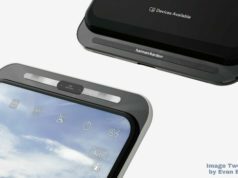 The smartphone is claimed to be the first affordable smartphone to feature in-display fingerprint scanner. As far as the price is concerned, the handset comes in only one variant with 6GB RAM + 64GB internal storage capacity priced at Rs. 25,990. 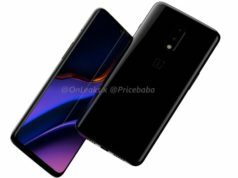 The smartphone will be available for pre-order from September 6 via online partners Amazon, Flipkart, Paytm Mall, Snapdeal as well on it’s own Vivo e-Store. It will also be available for pre-order through offline partners. 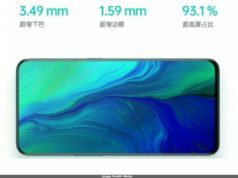 Vivo V11 Pro dominates the front with a 6.41-inch Full-HD+ Halo FullView 3.0 Super AMOLED display with screen resolution of 1080x2340pixels and 91.27% screen-to-body ratio with 19.5:9 aspect ratio. 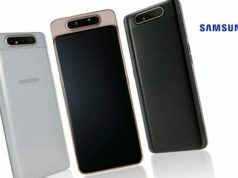 With regards to the optics, the front shooter bears a 25-megapixel sensor with f/2.0 aperture paired with AI technology including AR stickers. The front camera can also be used to unlock the phone using the face unlock feature. 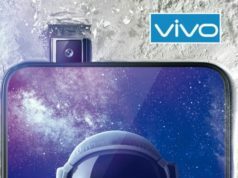 At the rear, Vivo has vertically stacked dual lens sensors pairing it with an LED flash and dual pixel technology for better light photography. The dual lens module comprises 12-megapixel primary sensor with f/1.8 aperture and 5-megapixel secondary sensor with f/2.4 aperture. As for the software, the Vivo V11 Pro runs FunTouch OS 4.5 based on Android 8.1 Oreo. The smartphone is powered by an Octa-Core Qualcomm Snapdragon 660 SoC clocked at up to 2.2GHz, paired with 6GB RAM. As mentioned earlier, the smartphone gives the 64GB inbuilt storage capacity, expandable to up to 256GB using a MicroSD card. It is fueled with a 3,400mAh battery and supports dual engine fast charging. On the connectivity front, the Vivo V11 Pro features dual 4G VoLTE SIM support, dual band WiFi 802.11 a/b/g/n/ac, Hotspot, Bluetooth v4.2, GPS/A-GPS, MicroUSB 2.0 with OTG support, FM Radio and 3.5mm Audio Jack. The sensors on-board include fingerprint sensor, ambient light sensor, accelerometer, proximity, gyroscope and digital compass. It weighs 156g and measures 157.91×75.08×7.9mm.